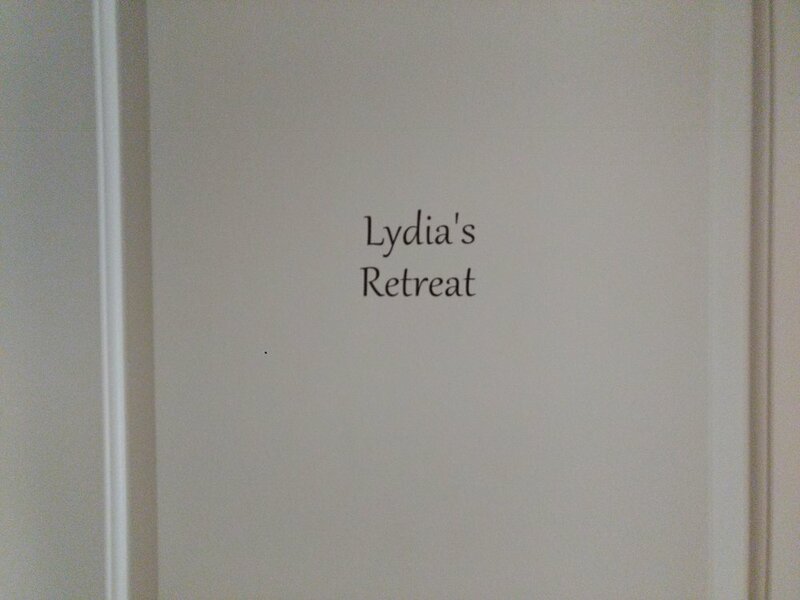 Lydia’s Retreat was named after Great Grandma Lydia on Carin’s maternal side of the family. The decor of this guest room was carefully designed to remind you to take a moment to just breathe. And the warmth and charm of the fireplace is an added bonus during your stay. A contemporary, cozy room with hints of the traditional. The Retreat is accented in calming colors of icy blue, taupe, & silver. It also has a small fireplace for that romantic touch or a little extra warmth. Roomy closet to store all your personal items, along with a large full bathroom with tub/shower just steps away (sometimes shared with Mayme's Hideaway) . Located on the ground level. $75-$115.